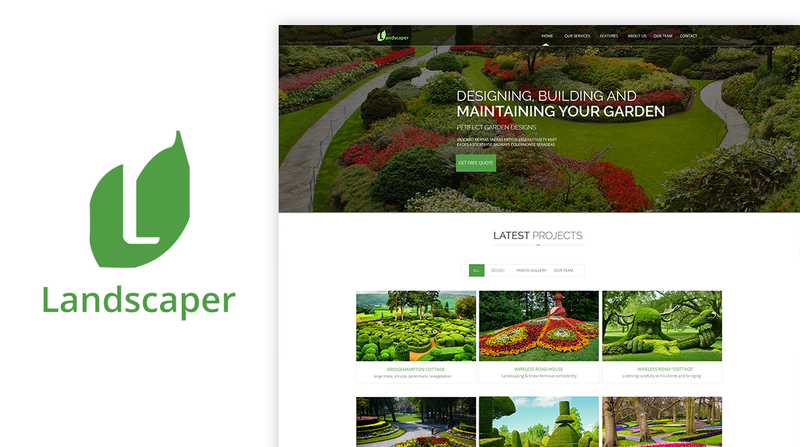 Landscaper is a Responsive Joomla template for Gardening Services which shows portfolio and services provided by Landscaper Owner. 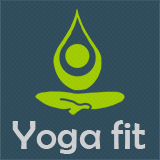 It is compatible with all mobile devices. It comes with the following features. You can change them from Template Options. Continue reading the documentation to uncover all the features provided.